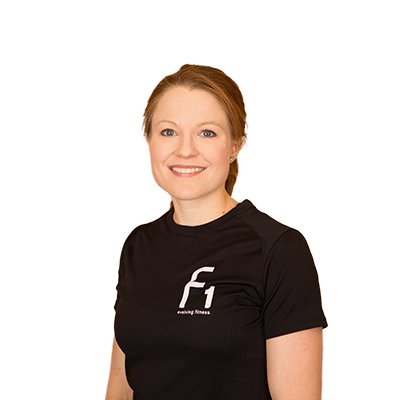 Taking fitness worldwide, Melanie is FItOne’s Personal Trainer from across the pond. Before moving to Alexandria from London in 2012, she trained clients at one of the UK’s largest health club chains, LA Fitness. Melanie became a personal trainer after working in the PR industry for several years. She decided to change careers so she could share her passion for exercise with others. Exercise transformed Melanie’s own life after spending much of her childhood believing that she was “not the sporty type”. Now she loves to make clients feel the empowerment that comes from reaching new levels of health and fitness. In addition to her other certifications, Melanie is a certified instructor for Les Mills BodyPump and GRIT, Indoor Cycling, Circuit Training and other exercise formats. Playing with my little boy Elliott; cooking; walking/hiking; gardening; traveling. When I started university in Germany, I moved from a small town to a city. I was used to walking/biking everywhere, and since that wasn’t going to be possible anymore, I decided I needed to stay active so I joined a gym. I fell in love with group fitness classes first, and as I got fitter, I also got more curious about the human body and how it responds to challenges. 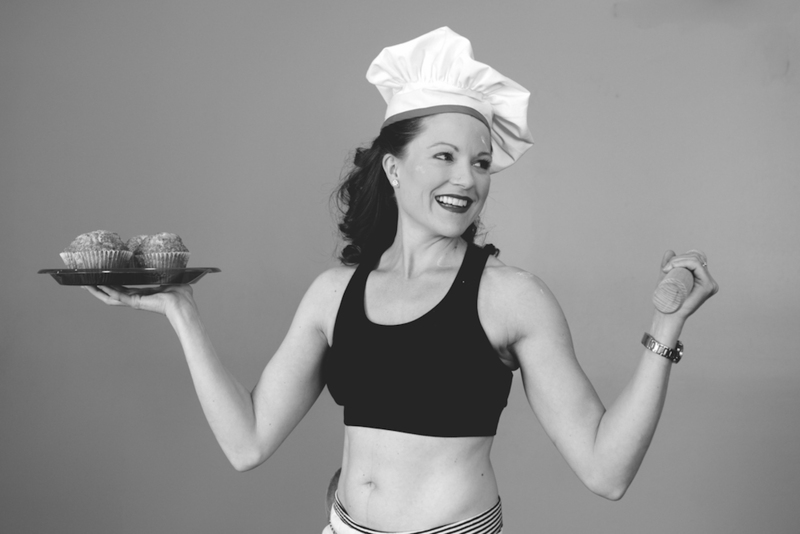 When I was considering a career change many years later, fitness was the obvious choice! No idea what my max weight would be, but I teach BodyPump (an endurance-based resistance training class) so I can bench for a pretty long time!